Summer comes to Ireland and an uneasy peace holds at Loch Garman. 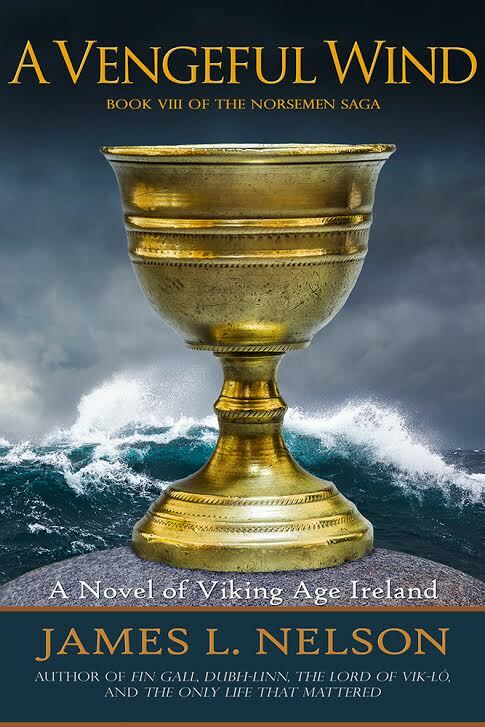 The Northmen, eager to get to sea, work relentlessly on their ships, with the aid of their unlikely allies, the Irish, who are just as eager to see them go. But not everyone is willing to just let them sail away. Certain that God demands the heathens be punished, the one-eyed warrior-turned-monk Brother Bécc is determined that Thorgrim and his men will not simply go free. And when another band of raiders arrives, Bécc finds the excuse he needs to take action. Meanwhile, in the Anglo-Saxon kingdom of Wessex, murder leads to a violent struggle for the seat of ealdorman, ruler of the shire of Dorset. Desperate as each side is to tip the balance of power their way, no one imagines that the upper hand might come from the direction they least expect – from the sea.